Jimmy has Headlined over 10,000 comedy shows in all 50 states since starting comedy over 2 decades ago. Jimmy signed a deal in 2018 and filmed a Clean 40 minute Comedy Special for VidAngel.com which is a clean comedy network that streams only clean content with over 100 million views worldwide. Watch Jimmy’s DryBar Comedy Special Here on Vidangel. All these Comedy Specials Have now gone Viral with over 100 million views worldwide. If Tony Soprano, Kevin James and Larry The Cable Guy had a baby it would be Jimmy Della Valle!! In 2016 Jimmy Filmed a Pilot which received 5 star reviews with so much interest from fans he then filmed in 2017 eight more episodes for a full season where Jimmy is now the Star of Amazon Prime’s Not For Nothin’ Sitcom. Jimmy shot a R-Rated comedy special in 2015 which was release on Amazon Prime in 2016 called It’s Just A Jimmyism that is available to watch on demand on Amazon Prime in the United States, UK, Germany and Japan. Jimmy is well known for his high energy rapid fire delivery, hilarious stories and one liners as well as amazing improvisation off the audience responses with Headlining performances that are always on the edge with his unique edgy streetwise point of view. From the second Jimmy touches the stage you are locked in until the crazy ride is over. Women want to do him….men want to be him…he might be The Most Interesting Comic in the World! 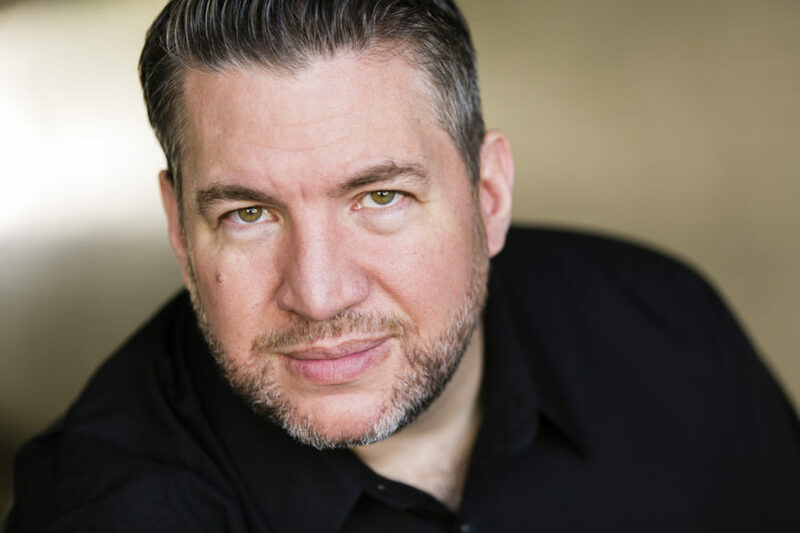 Jimmy Della Valle is a National Headliner since the 90’s who has done over 7,000 shows Nationally and Internationally with many TV/Film credits. Jimmy Della Valle is a personable guy, who’s like a “breath of fresh air”. With his streetwise edgy flare and macho vulnerability you will understand instantly why people love him on or off the stage. This good looking “Character” Actor/Comedian grabs the attention of his audience and keeps them on the edge of their seats with his stories. Jimmy also discusses his life’s experiences from what it was like to grow up in a dysfunctional blue collar family where he was kicked out of catholic school in the 5th grade. He has been a gambler since he was 3. He also talks about his many experiences with women before being married to his crazy latina wife but also the love of his life Vanessa. Jimmy pushes his audience’s humor button to the next level with surprising one-liners, impressions, and weird anecdotes as well as audience interaction and amazing Improvisation off the audience’s responses. He is constantly writing new material and would compliment any show with headlining performances that are always on the edge. This website will keep you up to date on all things Jimmy D, and provide you with a great up to date resume and easy access booking for your film, television, comedy club, voice over or script writing needs. Thank you for visiting, and please come back soon!